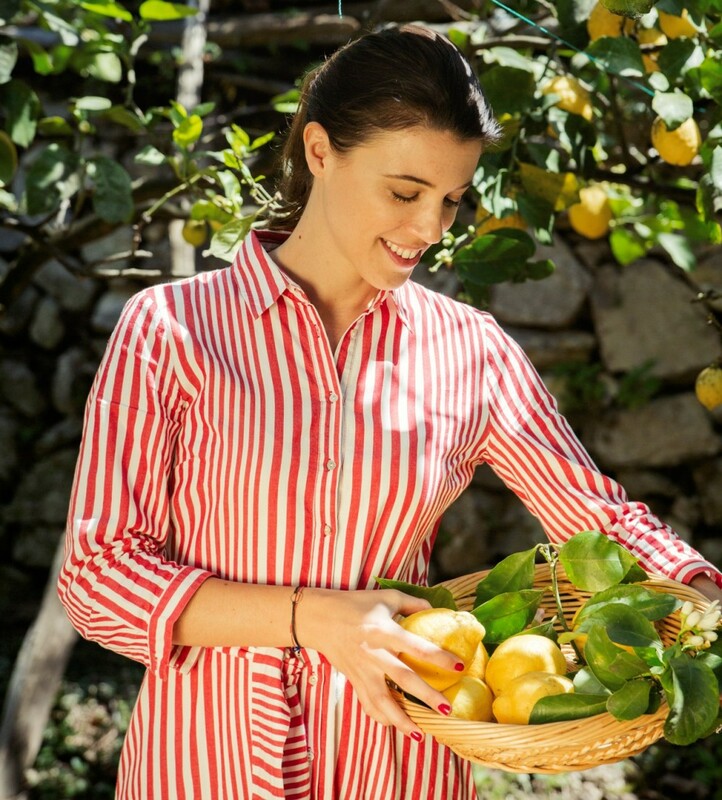 Maria grew up in Naples where food is taken very seriously and tradition is important. 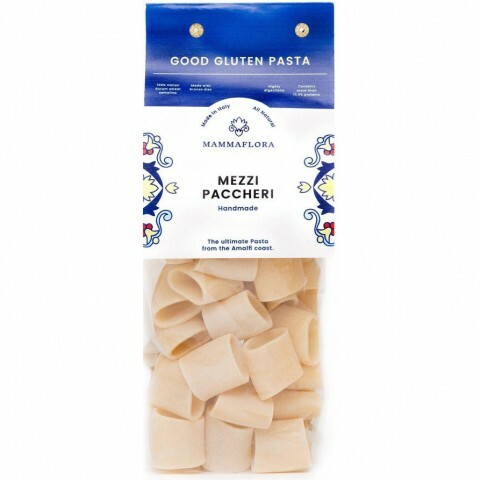 She created Mamma Flora, named after her incredible mum, to bring great Italian tastes to others through delicious natural food. After almost 3 years in a corporate job, I decided to follow my real passion, food. I left everything and went backpacking in India to gain a different perspective on life. When I came back I was ready to start the Mamma Flora adventure. We started with a food blog and supper clubs but I wanted to bring to the UK the authentic taste of the Amalfi Coast and that's when the first sauces arrived last November. 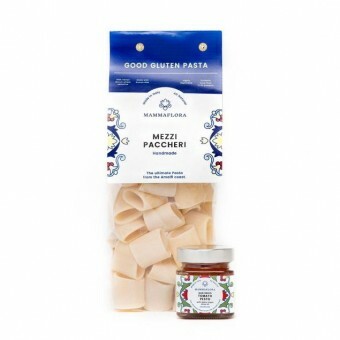 Now we have a range of pasta, pesti and condiments, all locally sourced. Growing up in Southern Italy in The Amalfi Coast, I enjoyed the freshest, delicious cuisine prepared by my mum: Flora, coined by locals, friends and family as “Mamma Flora.” That is why our business is named Mamma Flora. Our sauces & pesti are made by our small-scale farmer in Southern Italy, with everything handmade from the harvest until the labelling. Our range of good gluten pasta produced in Gragnano, the city of the pasta, has no artificial ingredients - just pure delicious goodness. 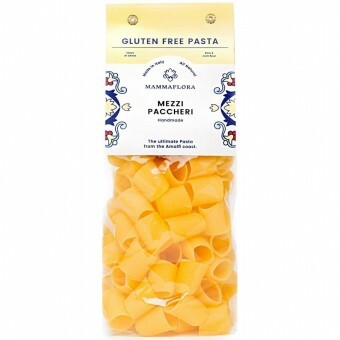 The mezzi paccheri pasta because it is an amazing shape of pasta, perfect for any kind of sauce! I usually start the day with some meditation, it really helps clear the mind and understand the business priority. I then choose the music of the day. I dedicate my mornings following up and in the afternoon I focus on how to grow the business and what are the next big steps. 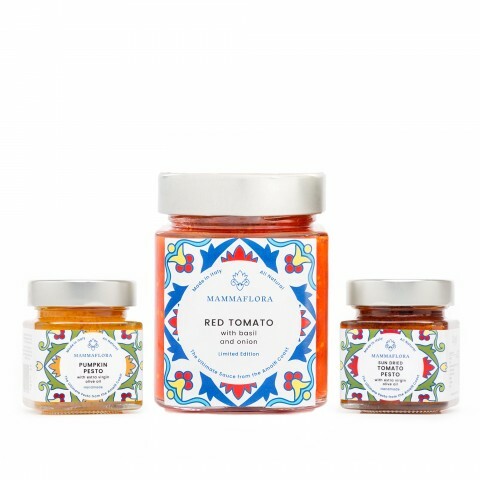 I love meeting our customers and retailers and talking about Mamma Flora, about our story, what our values are and what drives us. This is something that motivates me every day, the contact with you guys. Definitely when we sold all our initial stock (which was seasonal) in one month and we ran out of products, we had to quickly find more amazing products to offer our customers. I admire all food startups with a mission, people that are driven by a bigger scope and that are willing to shape the food industry in a more ethical sustainable way. 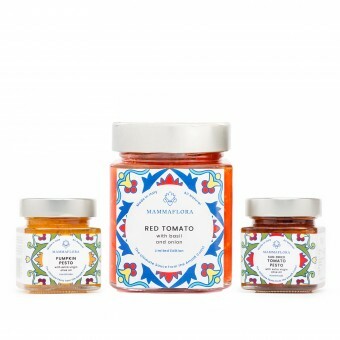 Discover the Mamma Flora range here.